That Haystack is really something to see! I’ve never been to Oregon but very much would like to. I’m bookmarking this for future use. 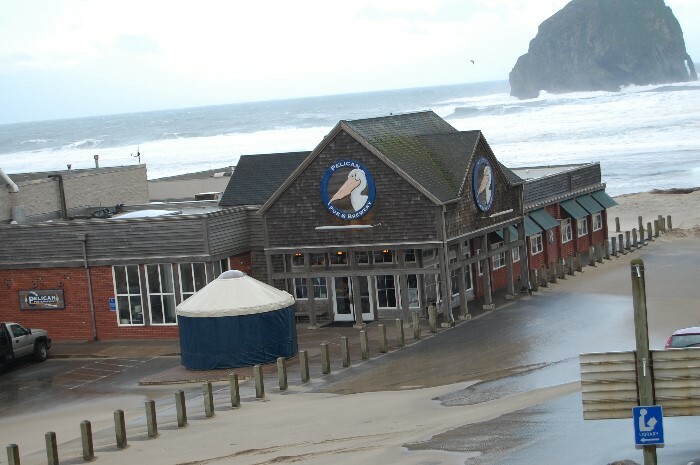 The “Haystack” in my photo is a smaller one, not the big iconic one at Cannon Beach. Guess they ran out of names for rocks. The Haystack rock in Pacific City is 327 feet tall. The one in Cannon Beach is 235 feet tall. You did photograph the big one! Thank you for letting me know the difference. I had no idea the Pacific City one was the largest. I’ve never been to Oregon but have been to Washington state – which I loved. In CA, there are many beautiful parts of the coastline. One that comes to mind at the moment is Big Sur. Say the word “beach” and I’m there! And I love the name Grateful Bread Anything with a name so cute must have good food. As much as I enjoy the Oregon Coast, this southern girl votes for the beaches of South Carolina where the water is warm enough to swim without a wetsuit. I totally agree and vote for warm water to swim in. For swimming, we go to indoor heated pools, which isn’t very scenic. much as I enjoy all the coasts in the US, my first goes to the north eastern shore of Ireland — land of myth and legend. the western shore is pretty great too, especially in Donegal. 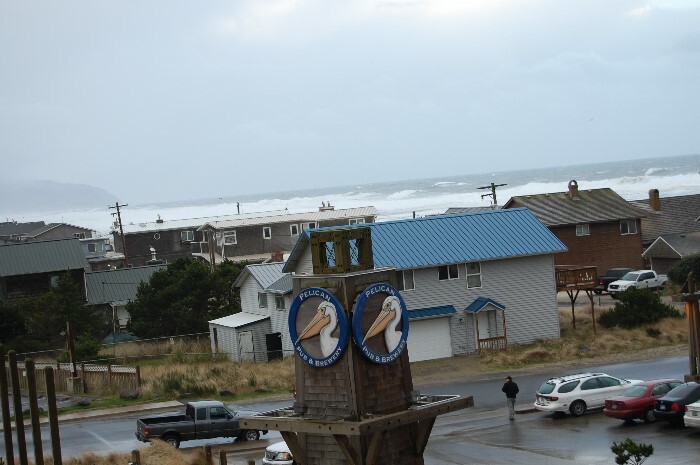 that said, I’ve a friend who grew up in Port Orford, so I know the Oregon coast is beautiful as well. I really like that one, too, Kris. But I don’t get to see it very often. Ok, I had to laugh at The Grateful Bread – what a fun name. 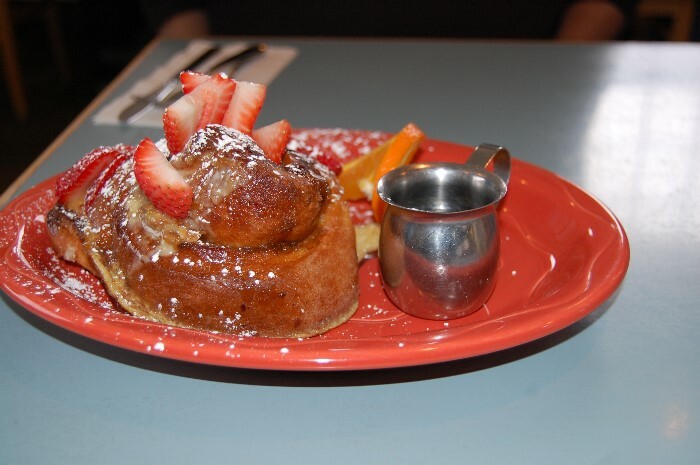 And gorgeous pics (including the cinnamon roll french toast). The Pacific Northwest is on my list of places to visit. Like Jane, the Pacific Northwest is on my list too. The Haystack Rock just looks unreal. Pelican Pub & Brewery, you say? I’m there! I’ve never been to Oregon, but it is on our list. This looks like a beautiful place. Great work on your play on the word “peak!” 🙂 Love it. That big rock out there in the ocean is reason enough to go. What a unique place!